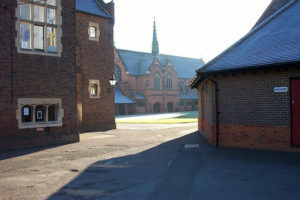 School Visits: Parents are invited to open mornings and meet with the headmistress by private appointment. QCPS offers a first-class cutting edge curriculum which uses all that London has to offer extensively. Inspirational and challenging, our curriculum provides outstanding preparation for Common Entrance and Consortium Examinations. Sport and the performing arts are taught by inspirational specialists from reception and play a key role in the life of the school. 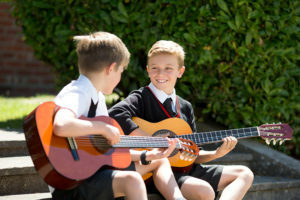 Most girls take individual music lessons and all take part in concerts, proms, plays and sports fixtures. 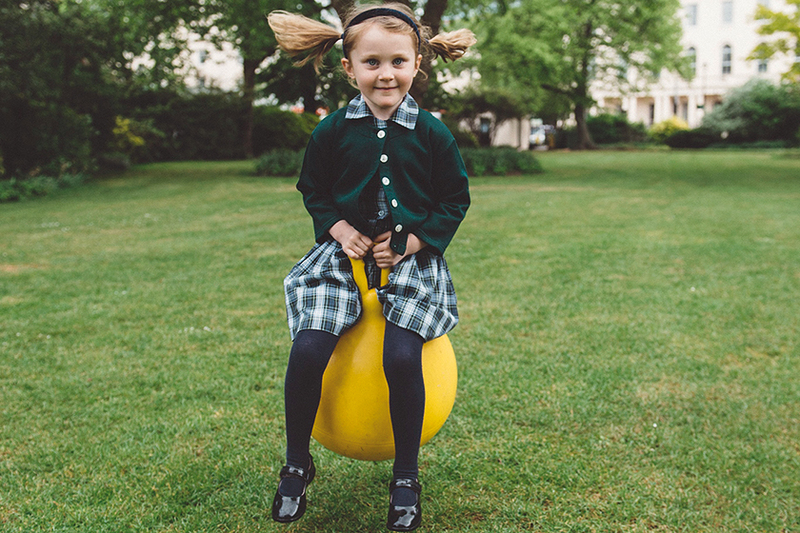 QCPS girls are known as individuals in a warm and nurturing environment where they can excel, be challenged and be happy. A long term view is taken of each girl’s development, and pupils develop confidence and a sense of self through the extensive range of opportunities and experiences made available to them. Great emphasis is placed on the development of character, resilience, ambition, good manners, empathy, compassion and social responsibility. Queen’s College Prep girls win scholarships and exhibitions every year. 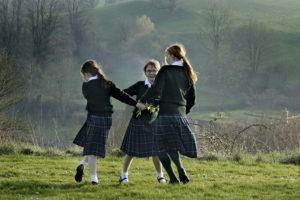 Prep school days should be an idyllic time when children are part of a warm and happy community; where their intellectual curiosity is harnessed by exceptional teachers who care for them and inspire them to become ambitious, confident, compassionate, accomplished and well-rounded young people exceptionally well prepared for senior school. Lots of trips, lots of adventure, lots of friends and lots of fun!